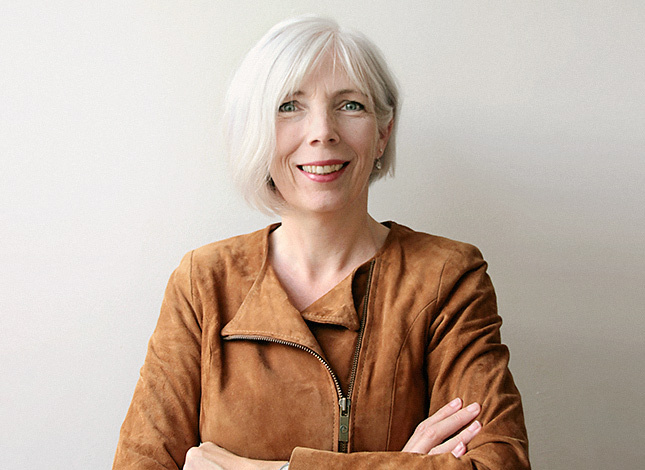 Reineke Reitsma is Vice President and Research Director at Forrester, a research company that provides advice on existing and potential impact of technology. Reineke has over 20 years of experience in helping executives understand the impact of changing consumer behaviours on their business. She leads a team that advises clients on the role technology plays in consumers' lives, and the strategies needed to cater to consumers' rapidly changing preferences and behaviors globally. The team synthesizes multiple data sources, including social listening, community, survey, and behavioral data to help companies gain an intricate, 360-degree view of consumers. Current areas of focus include the role of the ‘empowered customer', what do excellent customer experiences look like, how customer experience affects the bottom-line, and why companies need to become customer-obsessed. Reineke is a graduate in social geography of the University of Groningen, the Netherlands. She has spoken at numerous Forrester events, as well as other conferences. Her research has been cited in publications worldwide, including The New York Times, Washington Post, New Media Age, Stratégies, and Research Magazine. Customers approach organisations with unique expectations and motivations that shape their perception. And these expectations are constantly changing, based on previous experiences inside the industry and other industries, digitally and in person. Customers’ ultimate satisfaction or irritation of an organisation and its services stem from their overall impression of end-to-end journeys. Creating a customer-centric organisation isn’t easy. But only customer-obsessed companies will thrive in the age of the customer. To achieve that obsession, companies need to understand customers’ evolving attitudes and behaviours, and their overall impression and view of the service delivery. In this keynote Reineke shares the outcome of extensive research about modern customers' evolving expectations. She highlights how to identify core motivations that predict how customers will perceive certain experiences, and how to improve experiences to satisfy these commonly called 'empowered customers’.